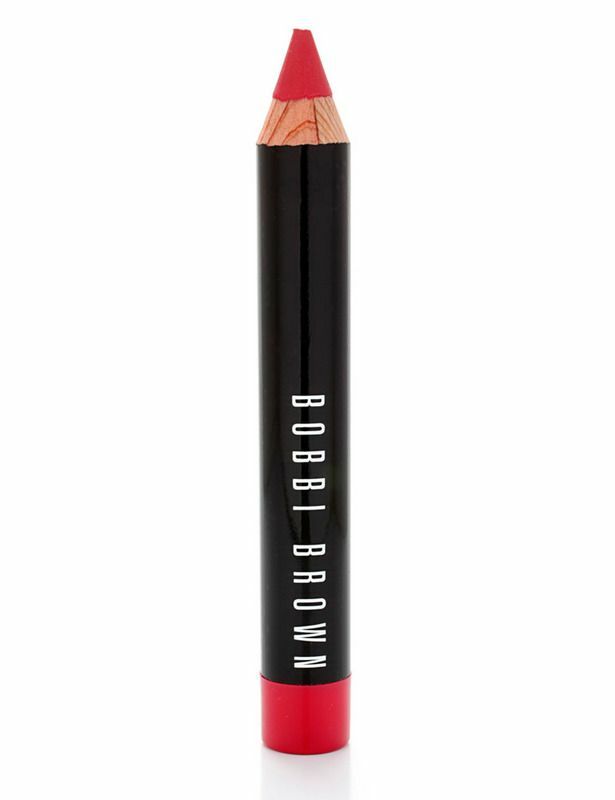 Well looks like there are two shades of Bobbie Brown reds I need to check out this weekend. This seems to be one of the colors on the world-wide web I keep coming across, must be a hint from the universe. Oh my god that is a gorgeous colour! Definitely bold! Yes it is, isn’t it?